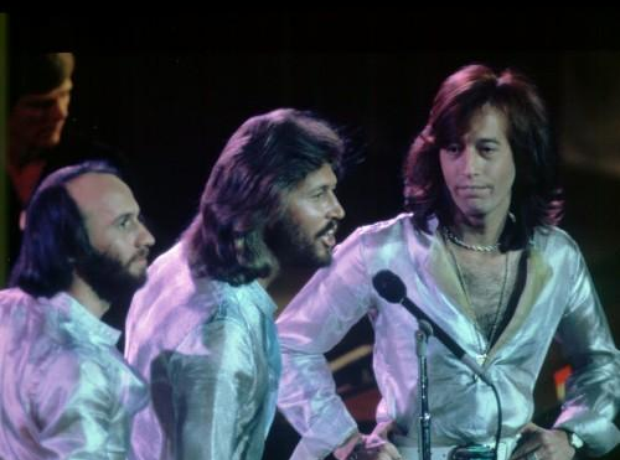 Formed in 1958, the Bee Gees would go on to sell an astounding 220 million records worldwide. These included 22 original studio albums and the two immortal disco soundtracks Saturday Night Fever and Staying Alive. However, following Maurice's death in 2003, the Bee Gees name was officially laid to rest by the two surviving members Barry and Robin.